Your dream home awaits...find it! 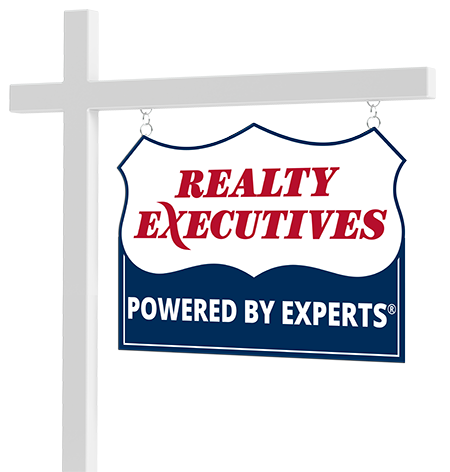 As your personal Realty Executives agents we are here to assist in making all your real estate activities smooth and easy. From home purchases to sales we will educate, support and represent you in an ethical and professional manner. Your satisfaction is our number one goal. Connect with The Go Jo Team now.